UPDATE: ONLY 2 SPOTS OPEN ON SATURDAY!!! 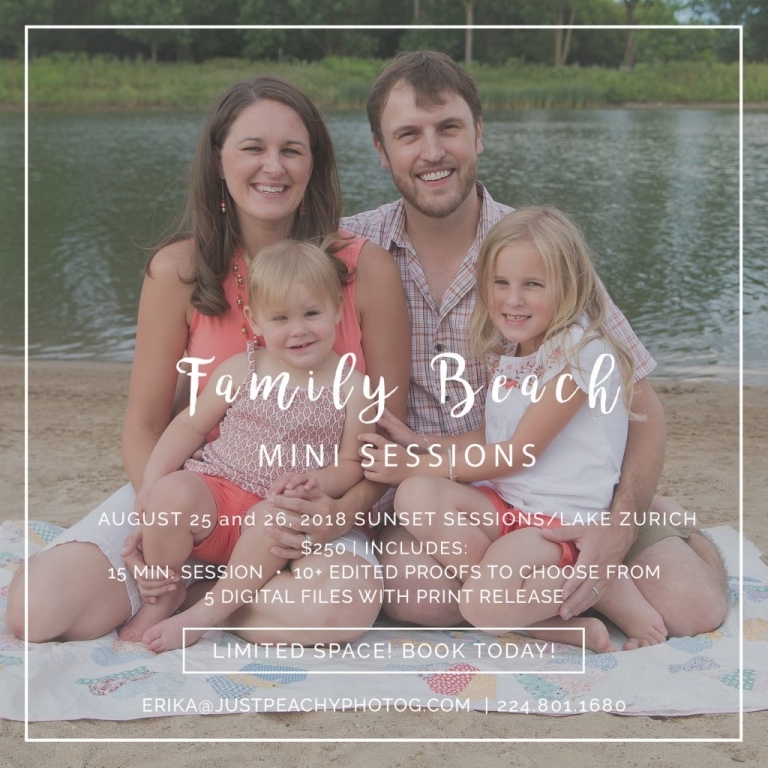 Cost: $250 — This includes a 15 minute session with family and children (up to 5 members included), $15 for each additional family member–immediate family only–no extended family members), 10+ fully edited proofs in an online gallery, 5 digital files in color and black and white with full print release. Option to purchase additional digital files at $25 each or $100 extra for full gallery. Also option to purchase custom printed products. Due to the nature of this special event and limited spaces, no refunds will be issued. If you book a session and cannot make it, you are responsible for selling the session to another interested party. In the case of inclement weather, I will contact you to reschedule our session as soon as possible. If you cannot make it on the rescheduled date, you will receive a credit for your space for another session/event. Online proof galleries will be available to view in about 7-14 days after your session. All participants will be sent a link to view their proofs and will have to submit a short online order form to complete their order.